Amsterdam, The Netherlands and Durham, NC – Royal Philips (NYSE: PHG; AEX: PHIA) today announced it is further enabling connected health by signing an agreement with Validic, a U.S.-based fast-growing company that pioneers a technology platform for connectivity and access to digital health data from clinical and remote-monitoring devices, sensors, fitness equipment, wearables and patient wellness applications. 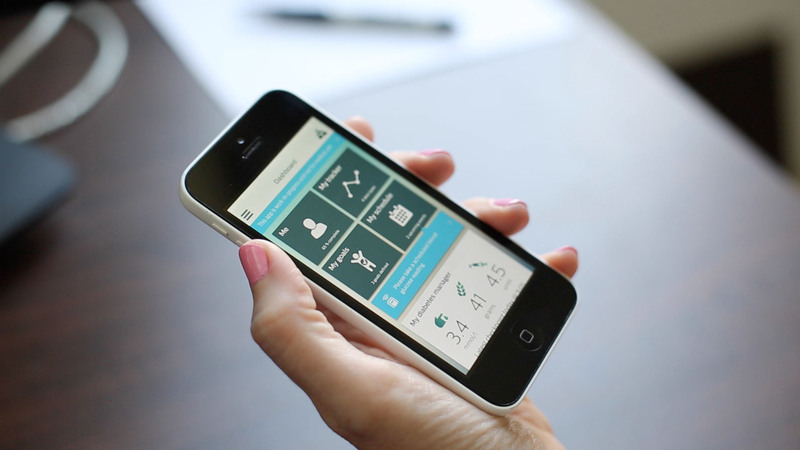 The collaboration with Validic – whose platform reaches approximately 223 million people in 47 countries – will offer Philips opportunities to expand the breadth and depth of its connected health solutions such as its Personal Health Programs, Lifeline medical alert services and eCareCoordinator and eCareCompanion eHealth applications with third-party device data. These connected health solutions and services have been designed to facilitate coordinated care across the health continuum from healthy living and prevention to diagnosis, treatment and home care. They have been built on Philips’ HealthSuite digital platform, an open cloud-based platform of services, capabilities and tools that allows for the creation of the next generation of connected health and wellness innovations. The Philips HealthSuite digital platform enables connected health services by utilizing smart devices and mobile apps to help people make more confident health and lifestyle-related decisions. Through its integration capabilities with electronic medical records and other clinical data sources it also supports health systems in the delivery of care coordination solutions. Patients and their care providers are given actionable and longitudinal insight through the combination of clinical and personal health data. The collaboration with Validic will further augment the integration of consumer-generated personal health data from multivendor fitness wearables, remote monitoring devices and health apps, as well as medical devices like blood pressure cuffs, health patches and glucose meters, into existing and new connected health services. The Philips HealthSuite digital platform supports enterprise application development with services specialized for the secure collection of health, wellness and clinical data, allowing for aggregation, analysis and actionable insights. As new digital health technologies rapidly become available, Philips’ customers – both patients and clinicians – will be able to accelerate the adoption of connected health services by utilizing smart devices and mobile apps to make more confident health and lifestyle-related decisions. Philips also offers its HealthSuite digital platform as a scalable and secure Platform-as-a-Service for custom connected health application development and deployment. For more information on how Philips is connecting care for continuous health with its digital health solutions, visit the Philips booth (#3416) at the HIMSS 2016 Annual Meeting and Exhibition at the Sands Expo in Las Vegas, February 29 – March 4. Join Jeroen Tas for a Live Webinar on February 19 at 1:00 PM EST on the topic of “Cloud Powering the Connected Health Continuum,” and hear more about the latest developments on connected and integrated healthcare delivery, enabled by Philips’ HealthSuite digital platform.